Why should one side of the handrail system have all the fun? 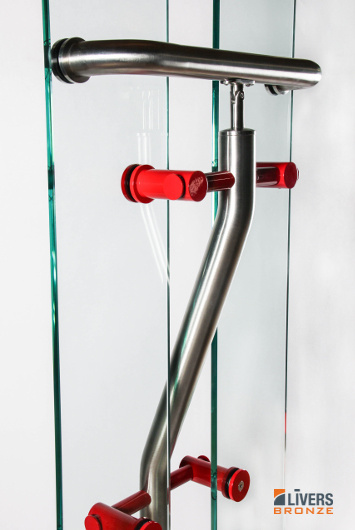 The Identic Railing System features an uncommon double-bent stainless steel post design that attaches on one side then bends between the panels’ opening to the other side. 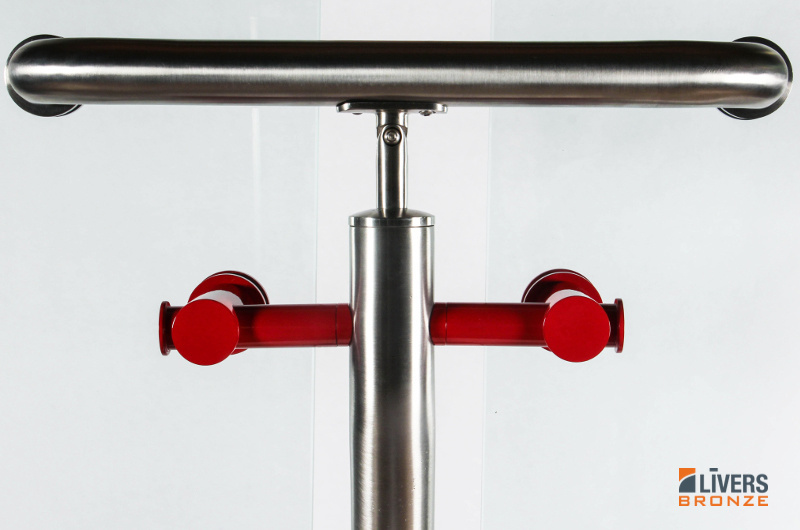 The stainless steel posts solidify the handrail system’s overall artistic character. 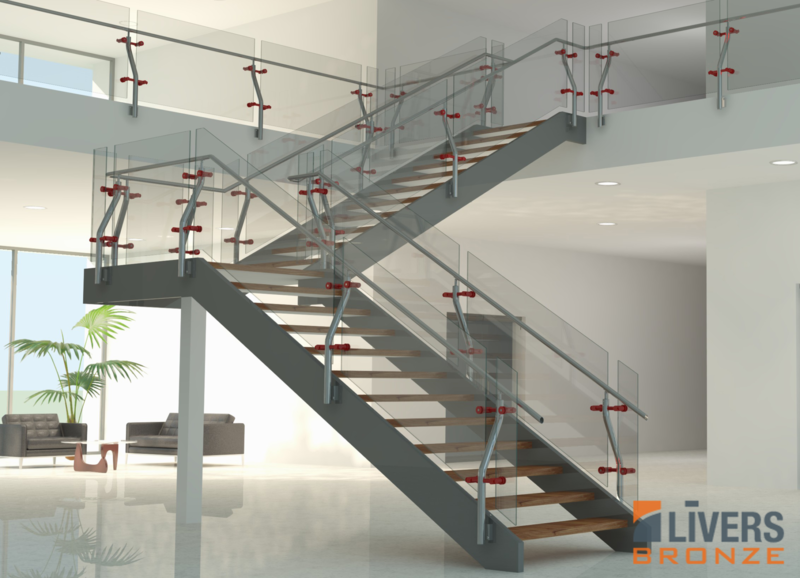 The Livers Bronze Identic handrail system features colorful, powder-coated mounting hardware, which can mimic just about any color palette your mind can imagine. 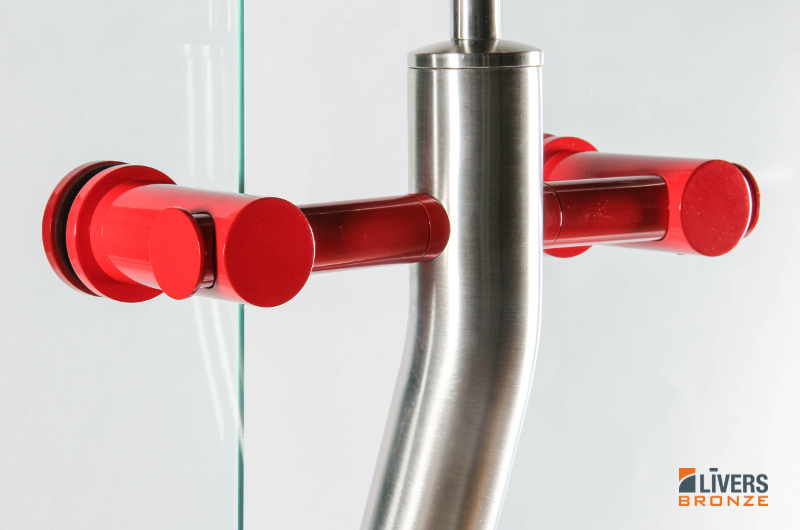 Along with the powder-coated hardware system, other optional finishes are available. 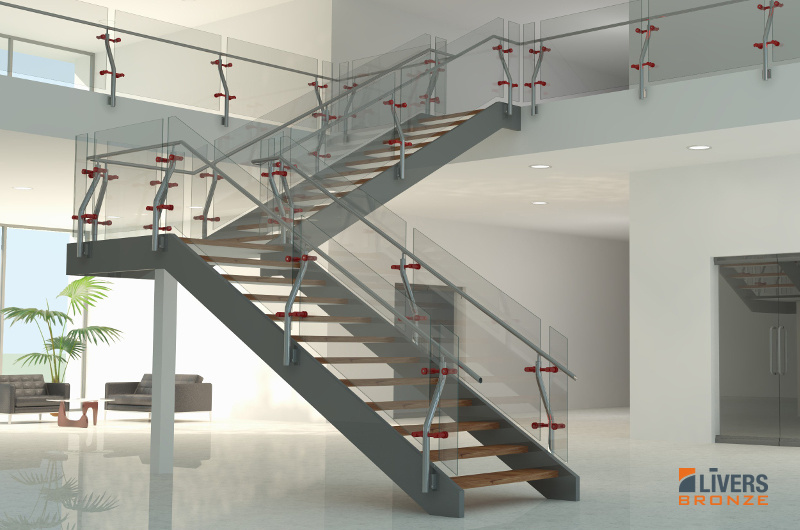 Identic mirrors your creativity in a handrail.